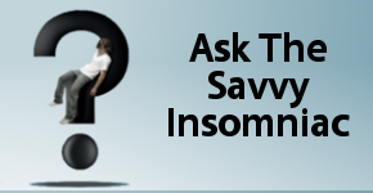 Q & A: Will Melatonin Keep Me Asleep? 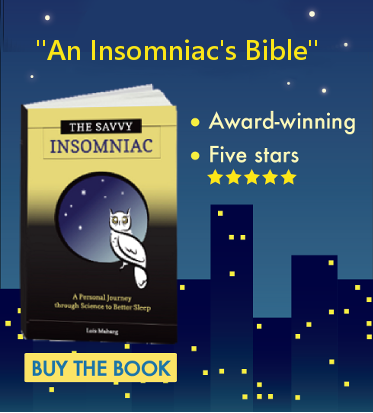 Can melatonin supplements be used to cut down on insomnia and middle-of-the-night awakenings? There are two issues to consider here: safety and efficacy.